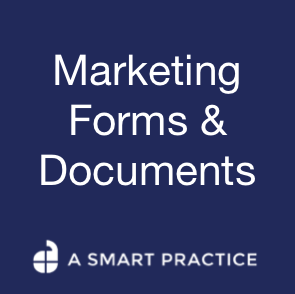 Q: Do I need a business license to open up a private practice? A: I’m not studied in all the different laws that pertain to this, so it’s best that you check with your local and state governments to find out what the laws are where you will be practicing. In the city and county where I practice, one does not need a business license to practice. It is classified as a “service” and there is no requirement to have a license. But again, this varies from state to state, so make sure to check out the laws where you will be practicing. Q: Do I need to get an LLC to open a practice? A: No, you can function as a sole proprietor (self employed) and use your social security number to file taxes. Getting a LLC (limited liability company) would be helpful, and necessary, if you were going to be opening up a practice and planning on bringing others in to work for you. Among other things, a LLC provides a buffer of protection between your business operations and personal net worth. Because counselors are required to carry liability insurance for practicing, it renders getting a LLC a little overkill for most therapists. 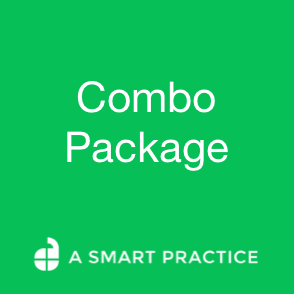 As always, consult a tax professional to ensure the way you’ve setup your practice follows local and state laws. Q: Do I need an EIN (Employer Identification Number)? A: I have one that I use to request third-party payments for contract work I do for churches, and other non-profits. You can use your SSN for this purpose, but I prefer having an EIN to use for these purposes. Q: I’ve noticed lots of therapists posting profile and “about me” photos on their website that appear to be provocative, what do you think about that? A: First and foremost, to be a successful business owner, one needs to think like a business owner. If a picture is worth a thousand words, then it’s wise to make sure that an “about me” picture on a website is done professionally. People make a lot of assumptions about who we are based on a photo, don’t mislead them. Take a picture in your office, or in a place that feels comfortable to you. Be natural, and invite some other colleagues to give their input about which photo to use. 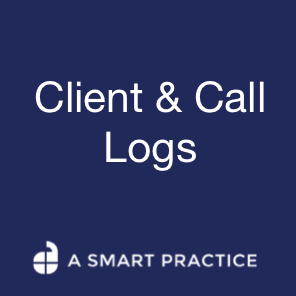 Q: If a potential client calls but does not leave a message, do you call them back? A: At this point in my practice, no I do not call them back. But when I was just starting out, I would have made one return call and left a message if I did not reach them. Do not chase clients. The beginning of the therapeutic relationship starts from the moment they call you to request information or an appointment. 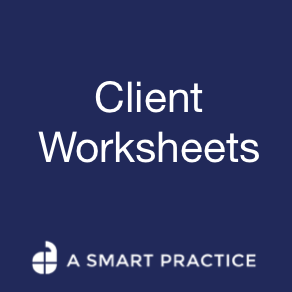 Make sure your actions are therapeutic for the client, not solely for the needs of your business. Q: As a follow up to the last question … if someone calls and leaves a message, then I call them back and leave a message, how long do you wait before calling them back again? A: It depends on the nature of the message. If I think that someone is in a difficult place, perhaps in a crisis of some kind, then I might call them back a second time. Usually I will only call someone back one time, and then let them call if and when they are ready. 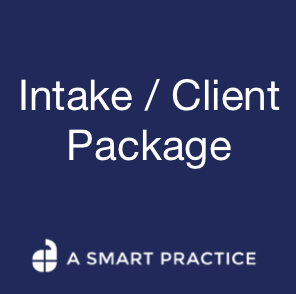 If you have other private practice questions, let us know in the comments below. 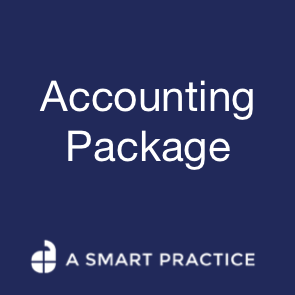 Posted in Accounting / Finances, Marketing / Strategy, Self Care / Therapists and tagged business license, faq, getting started, private practice questions, private practice tips, small business, taxes.